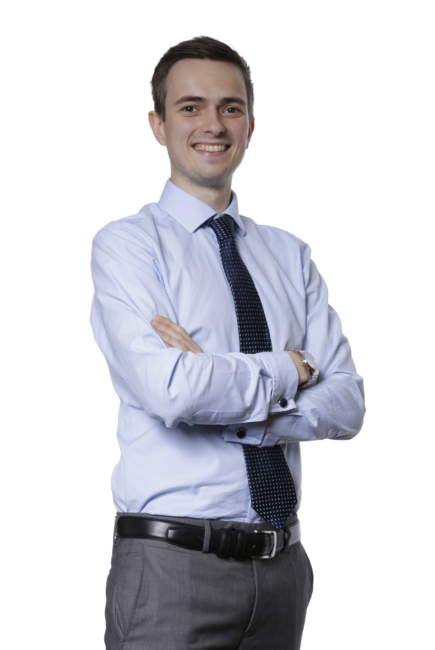 Hayden qualified as a solicitor in the Corporate Team at Muckle in March 2019, having trained with the firm and gaining experience in our Corporate, Real Estate and Construction and Engineering teams. Hayden now helps advise clients on a range of corporate matters including general sales and acquisitions, investments, corporate reorganisations, public company deals (IPOs and takeovers) as well as other more general company law matters. Outside of work Hayden is a keen javelin thrower, competing for his local club Morpeth Harriers he is one of the top javelin throwers in the North East. Hayden is also currently training for his second Tough Mudder event which will take place in the summer of 2019 and we wish him all the very best of luck with this.